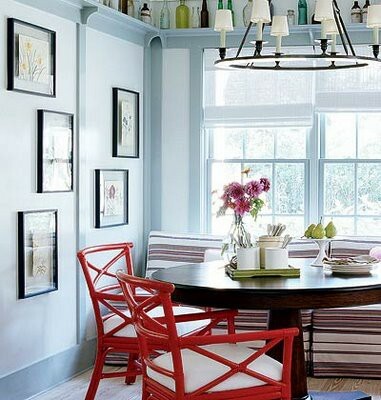 Every home and every space can use a little pop of color. Whether it be a subtle pop that your eye sneaks off to real quick or a pop that leaves you starring while forgetting everything else is in the room. 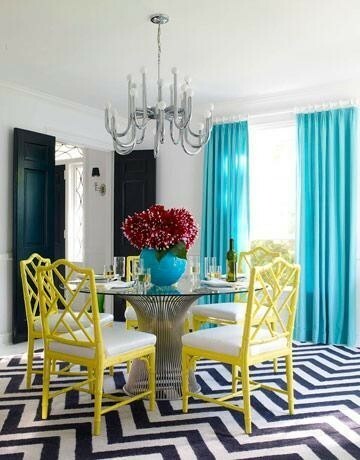 Lately what we noticed trending are bright colored chairs. 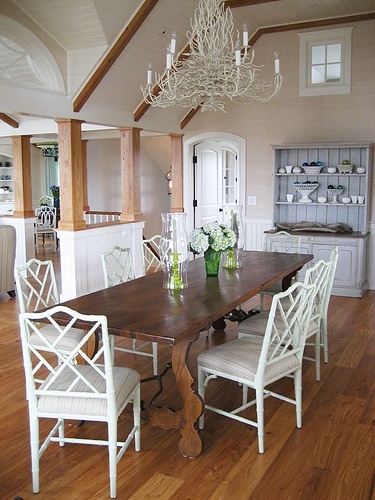 We’ve seen all kinds of styles and designs, but what really caught our attention were painted bamboo chairs. They’re right up our alley! Bamboo chairs go hand in hand with coastal-beach themed decor, so if we can elaborate and put a new twist on them, why not? 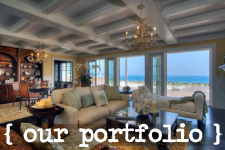 We found our favorites from around the web and we want to share them with you. 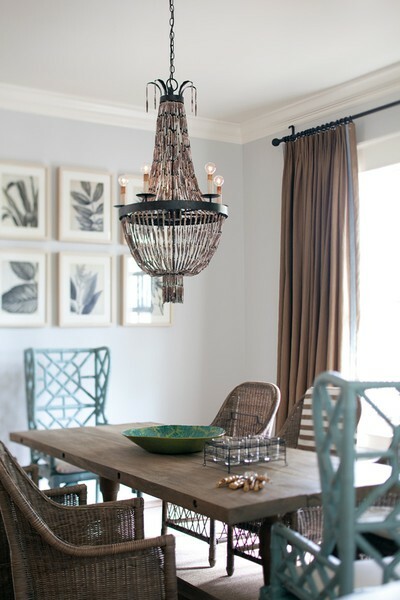 Try to not to focus on the space that the pieces are set in because not all of them are quite our style. Instead focus on the bamboo chairs because that’s what we’re trying to show you. 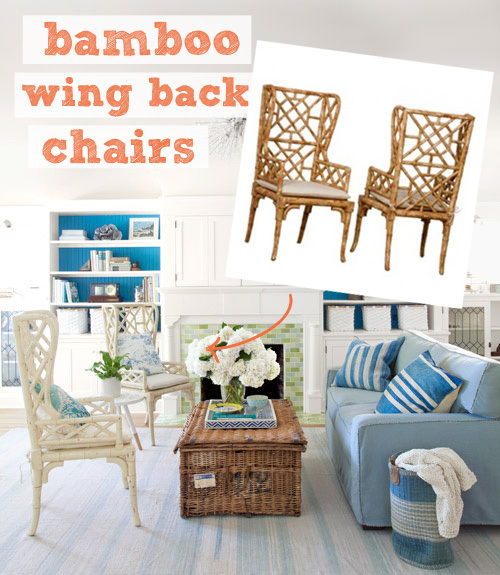 While looking through pictures of painted bamboo chairs we stumbled upon our Bamboo Wing Back Chairs. Check them out here and add them to you home now!